With Quikly, brands can get more out of their social marketing efforts and investments by expanding their footprint and providing exciting experiences to fans and followers. Quikly engages your existing followers and motivates them to advocate and recruit on your behalf. Quikly can also grow a brand’s social media footprint by motivating existing fan to follow your brand on new social media platforms such as Instagram and Snapchat. The Quikly platform increases social media engagement by injecting excitement, providing special incentives ,and motivating fans and followers to interact with your brand. Quikly's social engagement platform helps brands tap into the power of social advocacy by motivating consumers to create and share authentic content and reviews for their favorite brands. The Quikly platform captures the email addresses and mobile phone numbers of social media followers, which allows brands to connect the dots between their social media marketing and their CRM database. 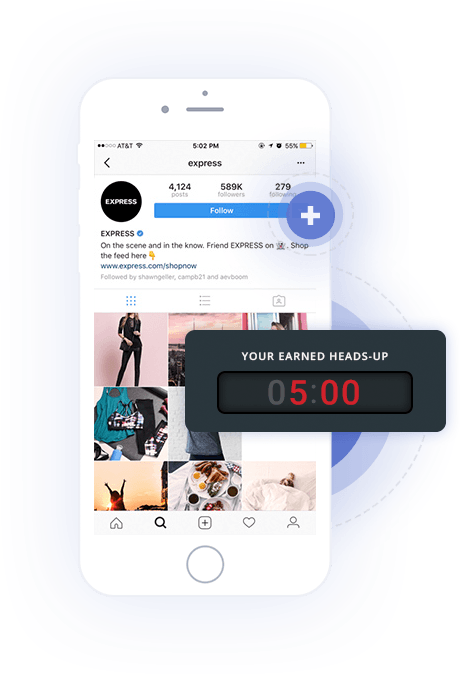 Express was looking for authentic and meaningful ways to acquire Instagram followers and drive social sharing across the platform. Additionally, they wanted to tie their CRM data back to their followers to make the one-to-one connection. 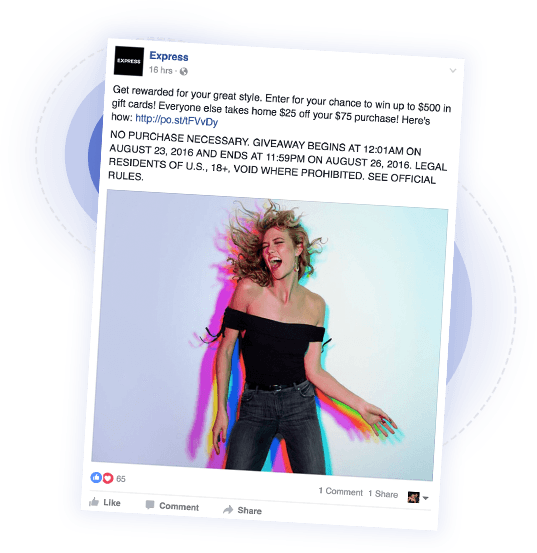 Using a regular monthly cadence, the social team at Express leveraged the Quikly platform to motivate consumer participation, incentivize Instagram follows, and refer friends into the campaign. Participants were surprised with limited batches of rewards good for their local Express store or online at Express.com. 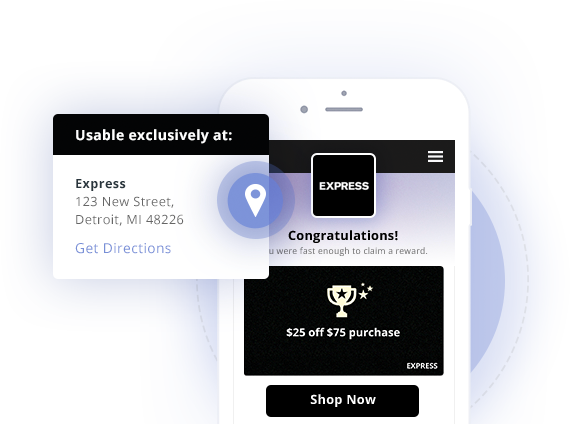 The rewards drove excitement, revenue, and continued brand engagement. Quikly social engagement campaigns will generate up to 200% incremental weekly social follower growth across key social media channels.